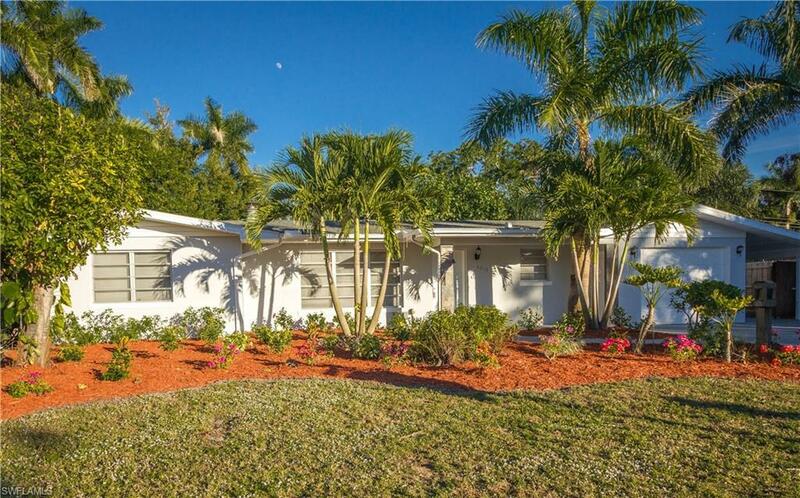 Beautifully renovated POOL HOME in the highly desired & popular McGregor Gardens. 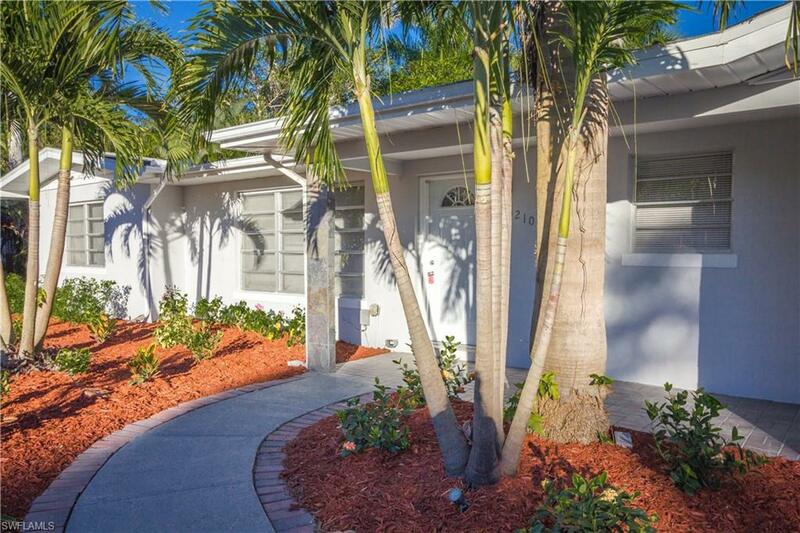 Featuring 3 spacious bedrooms, 3 updated bathrooms and a DEN... makes for a great Home Office or Playroom right off of one of the living areas / view to pool. New 2018 Roof. New tile flooring throughout the entire home. New kitchen with white cabinets, beautiful granite tops and Stainless Steel appliances. 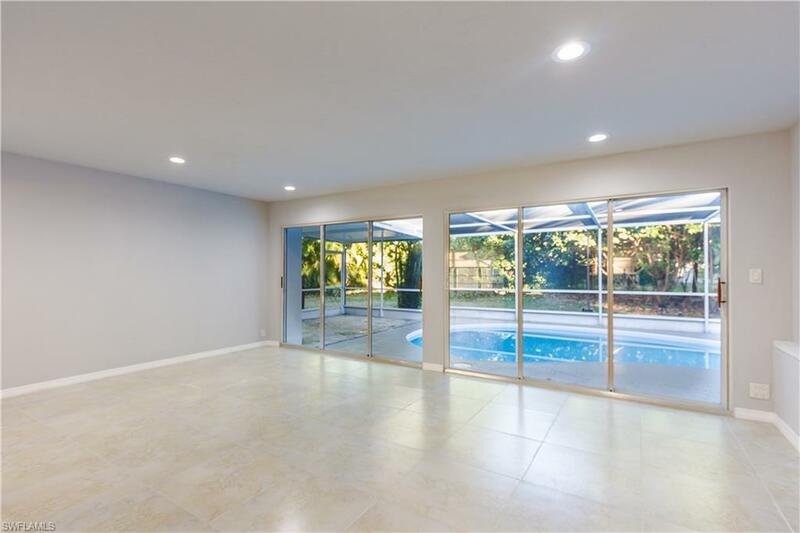 You will find TWO versatile living areas in this spacious Family Home, breakfast area, huge sliding doors overlooking a big screened lanai with Pool.All 3 bathrooms in the house are newly and stunningly remodeled. one car garage with a laundry room and a carport attached to the house. Additional Garage in the back yard with shelves and electric outlets , can be used as a workshop, storage etc.. Home has GORGEOUS mature tees and elegant landscaping and plenty of room for activities. Back yard has been cleared and trees been trimmed but will look prettier with some more planting and attention of your own taste and imagination. Great hidden location close to restaurants, best schools, beaches, downtown, river etc.. don't miss this one! 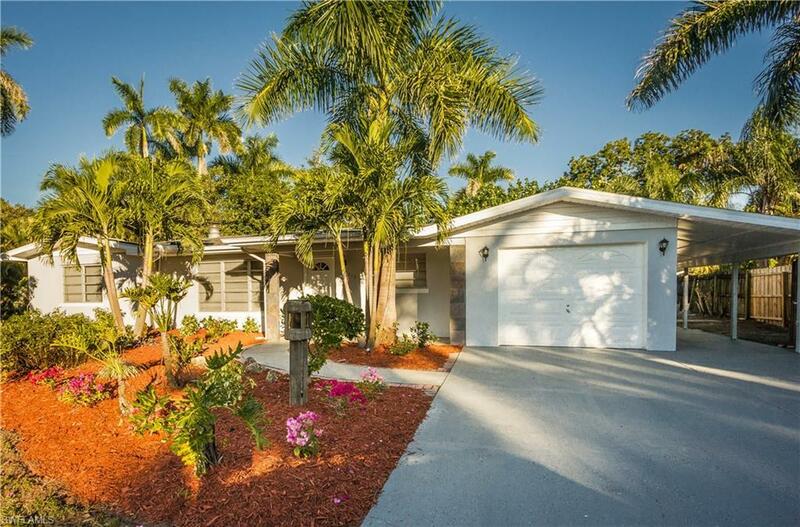 Listing courtesy of Sig Sphatt of Cozza Investment Group Inc.